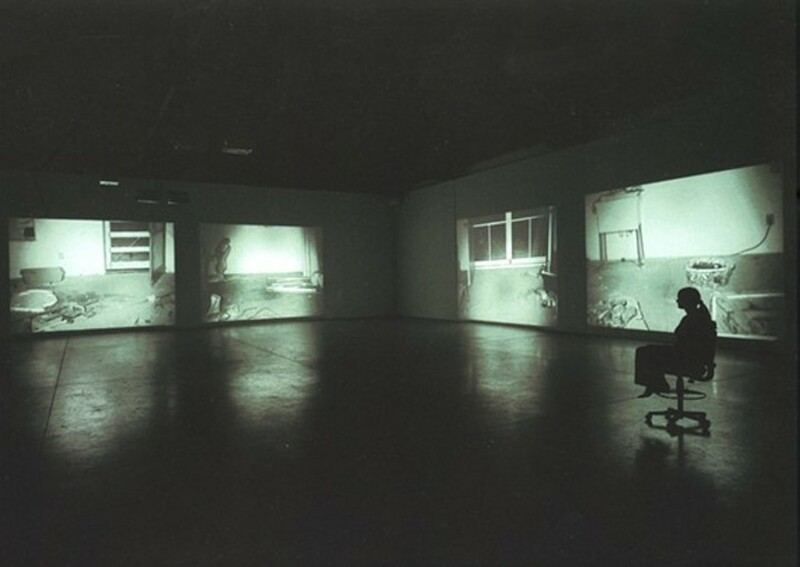 Photo: Stuart Tyson Bruce Nauman, Mapping the Studio I (Fat Chance John Cage), 2001. Dia Art Foundation; Partial Gift, Lannan Foundation, 2013. Taylor Walsh is a PhD candidate in the History of Art and Architecture at Harvard University in Cambridge, Massachusetts, where she is writing a dissertation on the early work of Bruce Nauman.